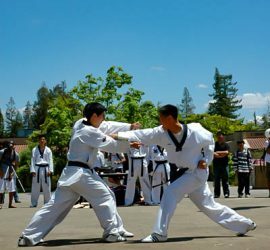 Ranger Taekwondo was founded in March of 2016, but has been in the works for many years. 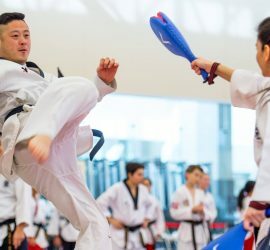 After teaching Taekwondo for over two decades, brothers Ben and Dennis decided to take a new and revolutionary approach to a traditional sport. 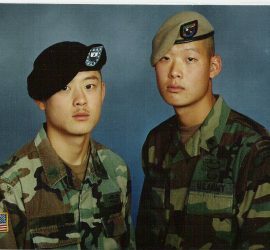 With over 50 years of combined Taekwondo expertise, along with the experience gained as sergeants in the United States Army, Ben and Dennis have brought these qualities to create Ranger Taekwondo. 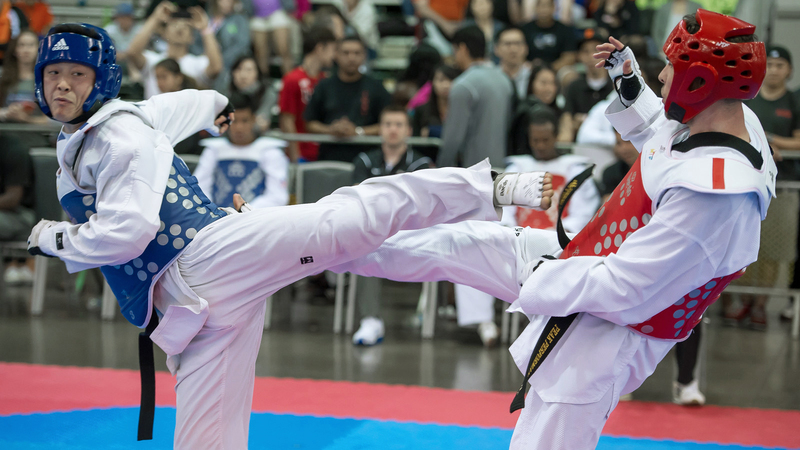 Ranger Taekwondo incorporates the importance of physical fitness through intense circuit training into a detailed regimen of Olympic style Taekwondo. 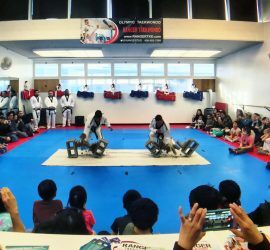 Ranger Taekwondo values the development of muscles and agility of each student as they learn proper Taekwondo skills and technique. 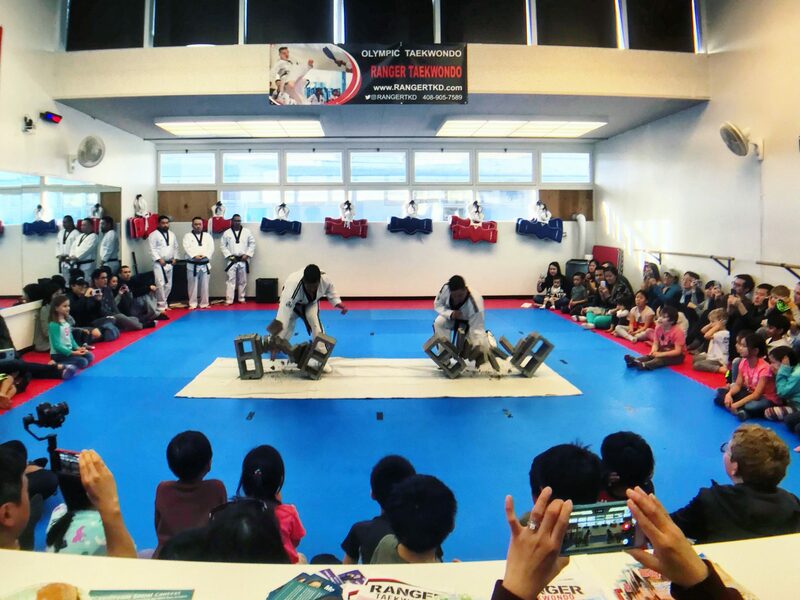 As circuit based training and proper Taekwondo instruction are both goal-based, each student can be monitored with measurable, observable and repeatable exercises. 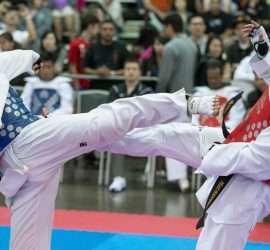 In the past few decades, Olympic Taekwondo has rapidly evolved which left some old traditions behind and adopted a new and fast-moving culture. Ranger Taekwondo embraces the evolving culture while maintaining important traditions that make Taekwondo such a great and rewarding sport. 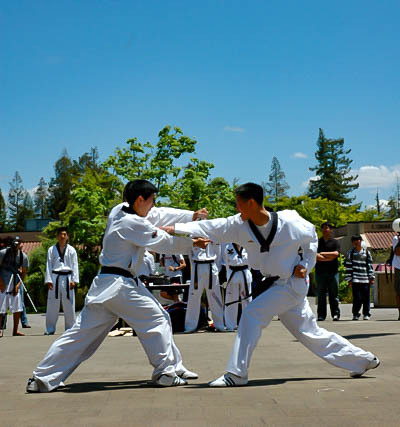 Ranger Taekwondo strives to teach the values of discipline, self-confidence, respect, and leadership to all students. Master Dennis Moon is a Kukkiwon Certified 5th Degree Black Belt with over 25 years of Taekwondo experience. He started Taekwondo at the tender age of 4 and trained throughout his adolescence. 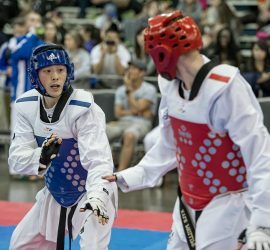 At the age of 14, Master Dennis Moon began instructing students of all ages and actively participated in junior Olympic level competition. 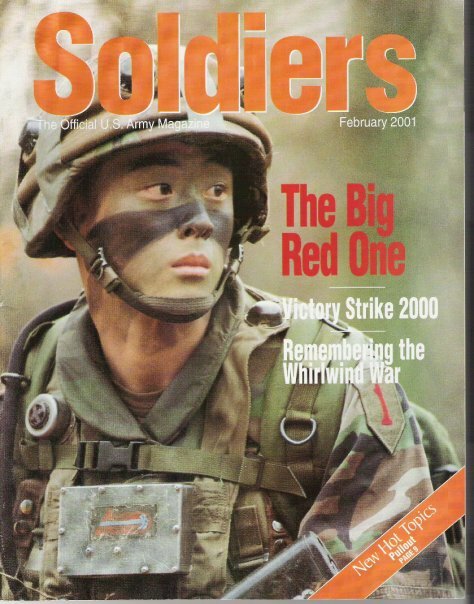 Master Dennis Moon served in the United States elite Special Operations Command with the 75th Ranger Regiment. 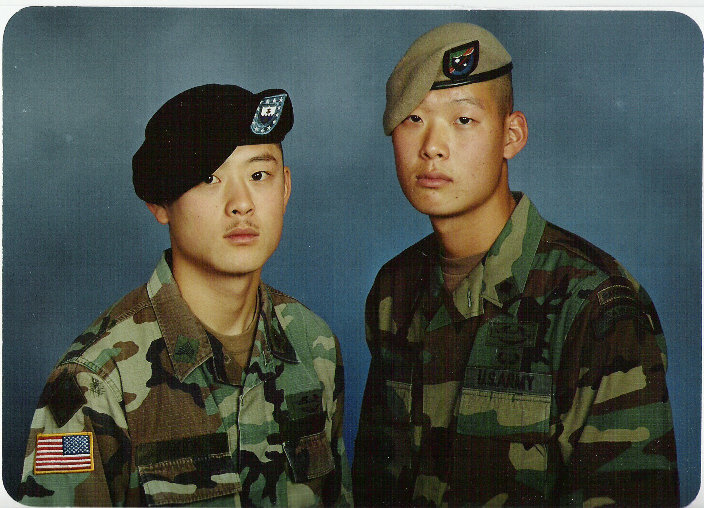 During his enlistment, Master Dennis Moon served five combat tours in Iraq and Afghanistan. Upon return from duty, Master Dennis Moon resumed his passion for teaching and continued to instruct students of all ages. From both his experience as a martial artist and as a US Army Special Operations Soldier, Master Dennis Moon has found an effective style to teach students to become the best version of themselves, both physically, mentally, and spiritually. 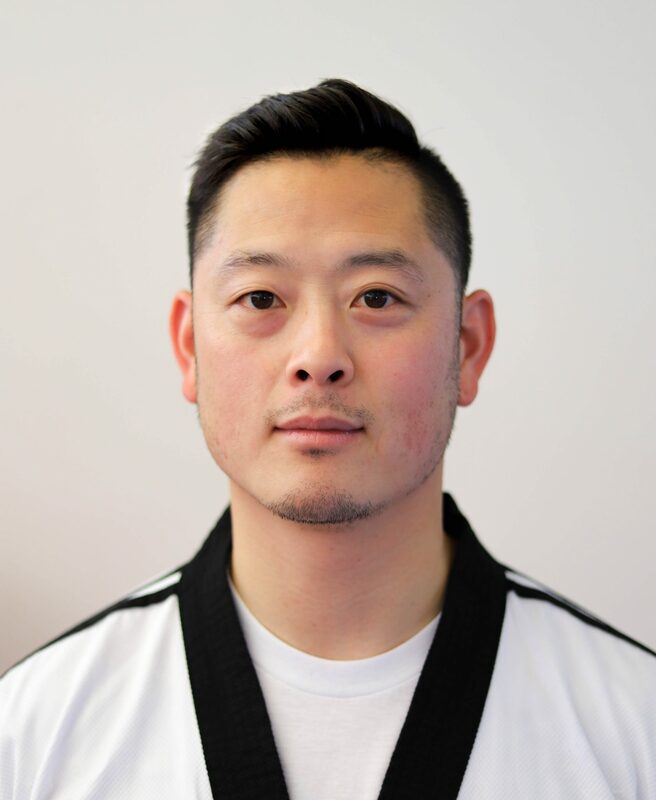 Master Ben Moon is a Kukkiwon Certified 5th Degree Black Belt who has over 27 years of Taekwondo experience. He began his journey with Taekwondo at the young age of 5 and trained all throughout his youth. 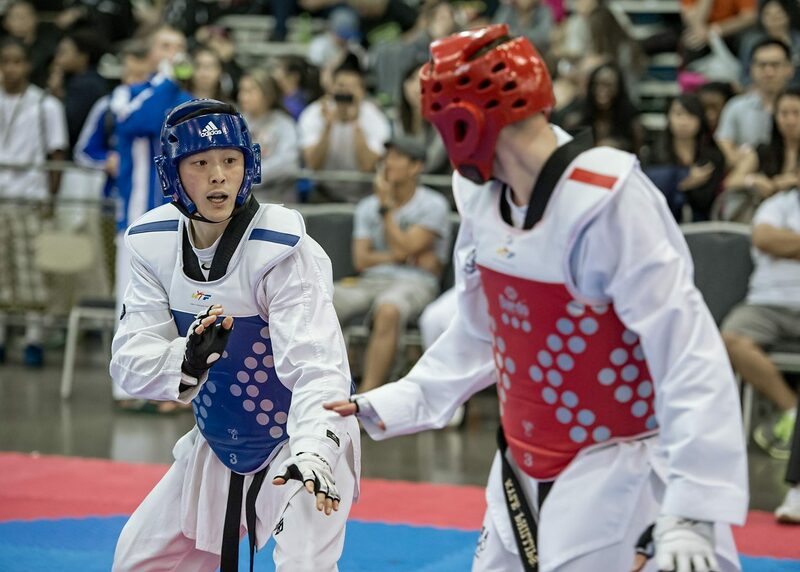 At the young age of 12, Master Ben Moon began competing in junior Olympic level competition. 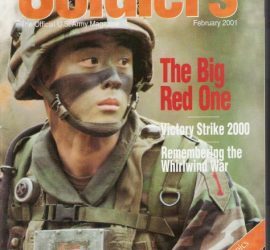 Master Ben Moon then went on to serve the United States Army as an Infantry rifleman, team and squad leader during Operation Iraqi Freedom. Sergeant Ben Moon led his squad as part of the ground invasion into dictator-occupied Iraq in 2003. 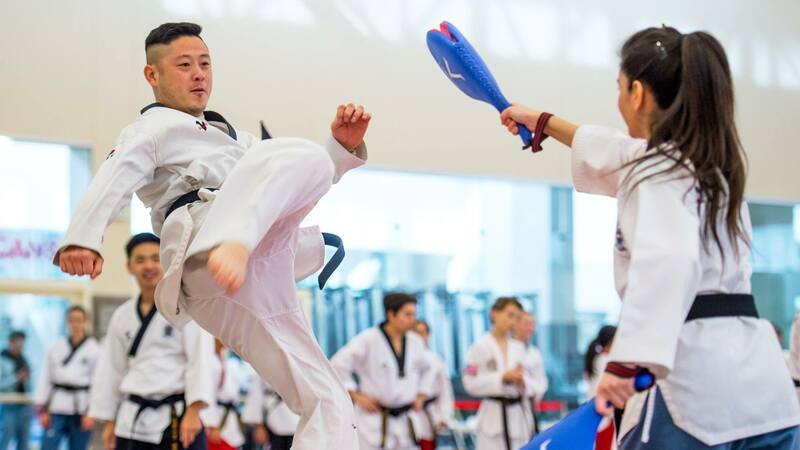 After his tour of duty, Master Ben Moon resumed his passion for Taekwondo by competing at the highest level, both at the US National and National Collegiate level. Master Ben Moon is a 3-time US National Qualifier (2006, 2009 and 2014) and a 2006 Collegiate Pac-West modified Lightweight Gold Medalist. 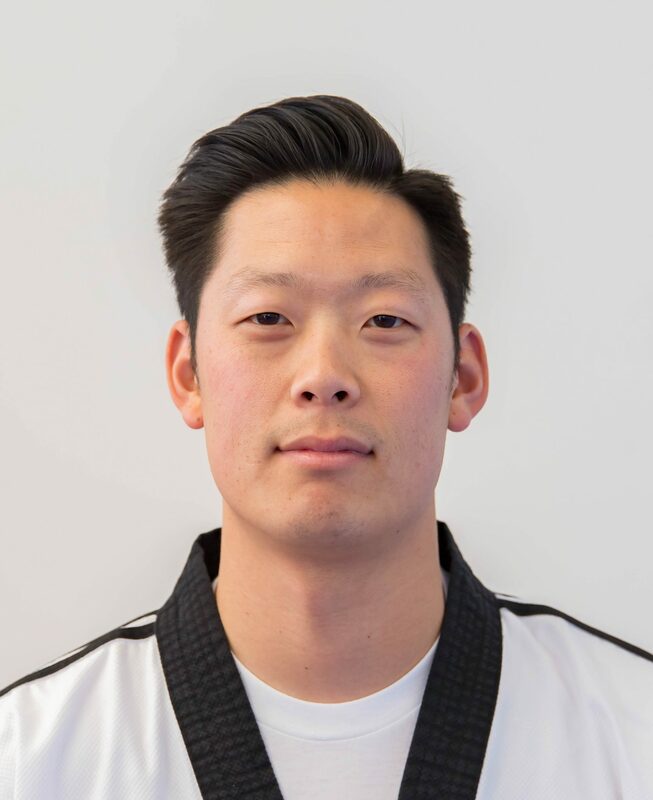 Master Ben Moon has acquired the knowledge and experience in order to teach Taekwondo students of all levels at both recreational and competitve fields.